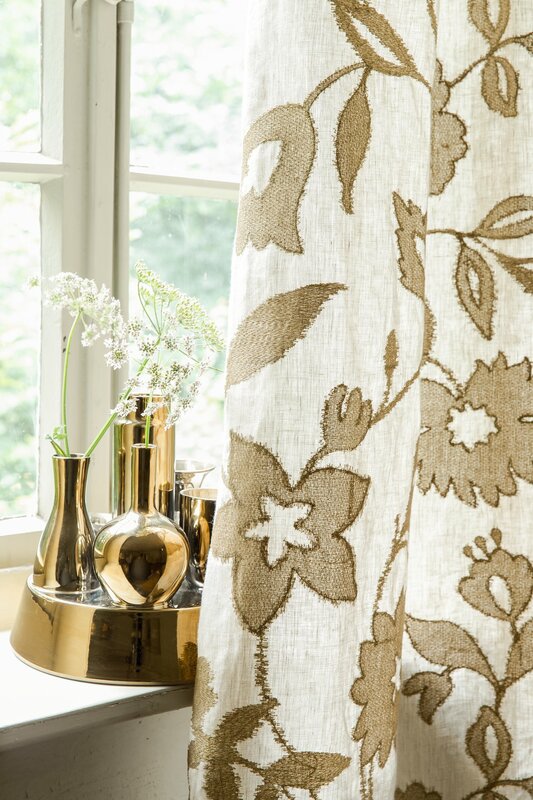 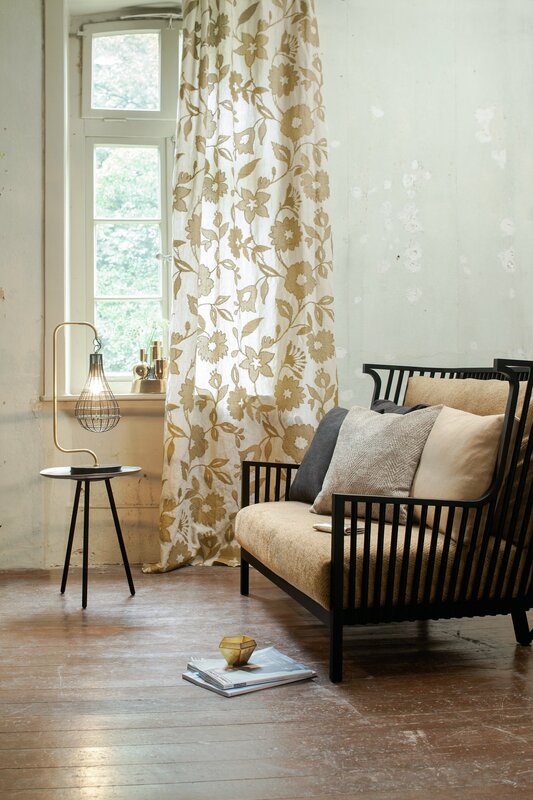 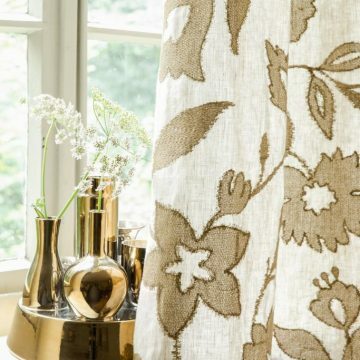 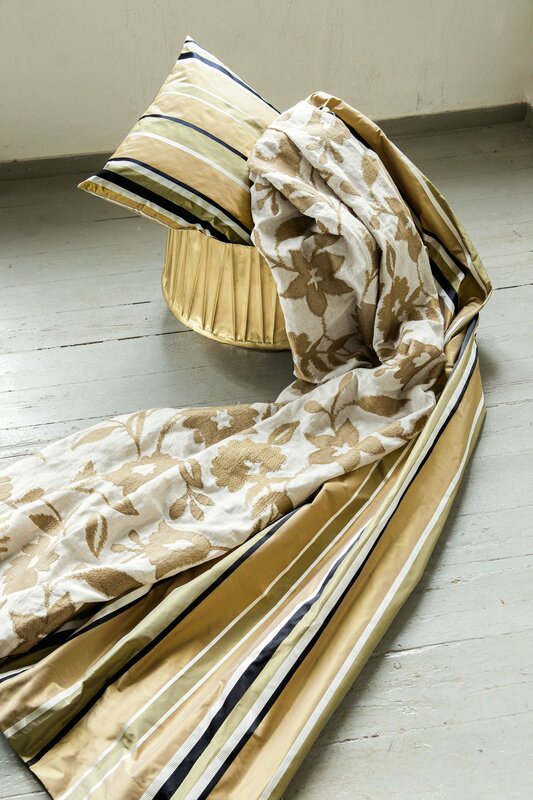 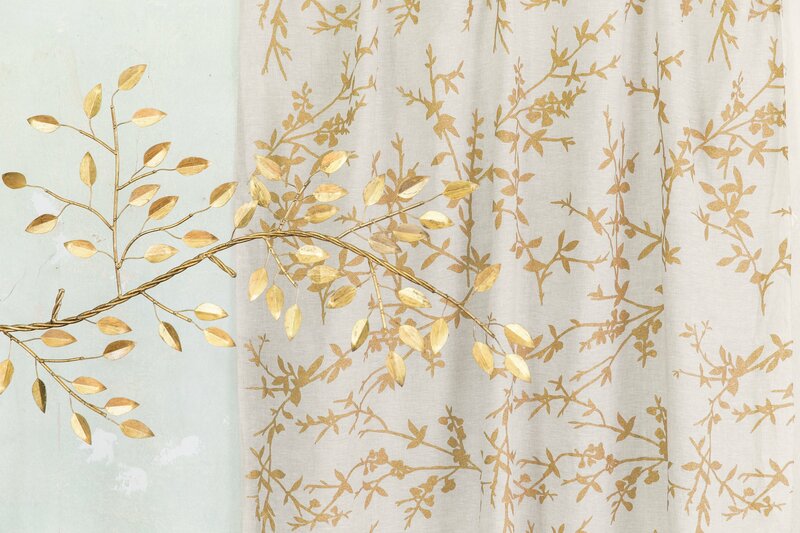 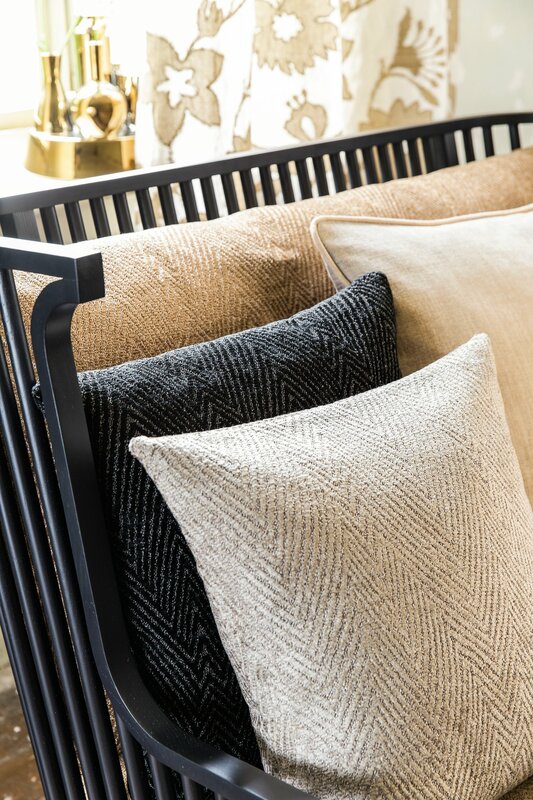 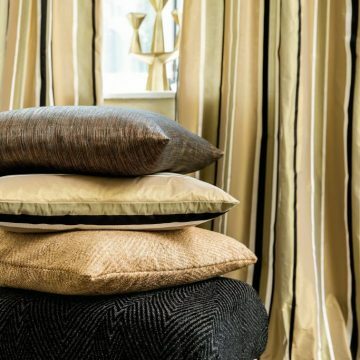 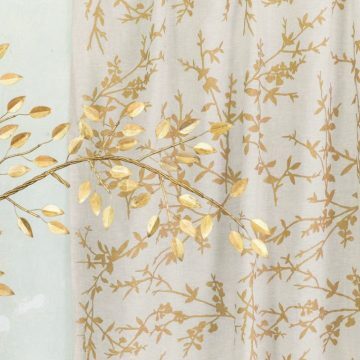 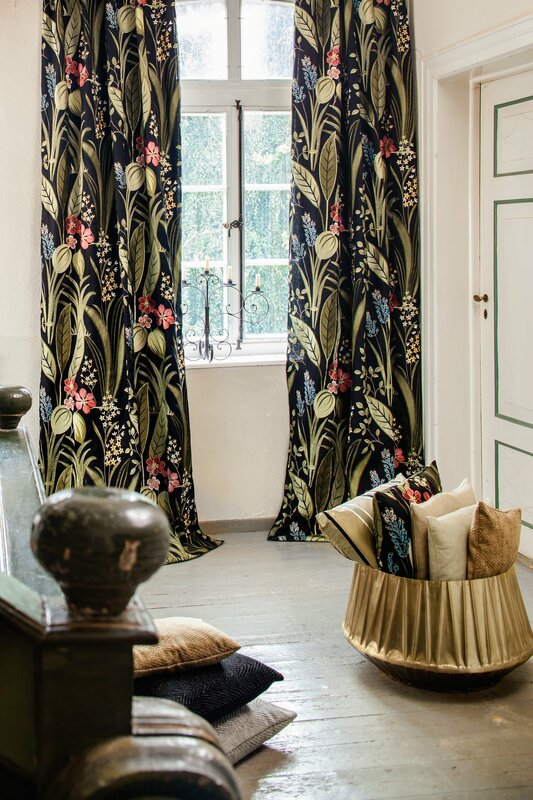 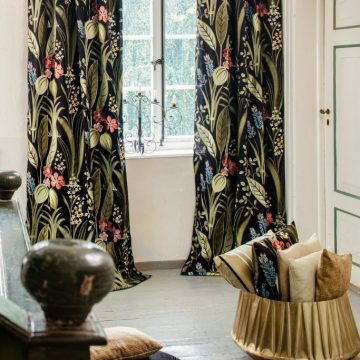 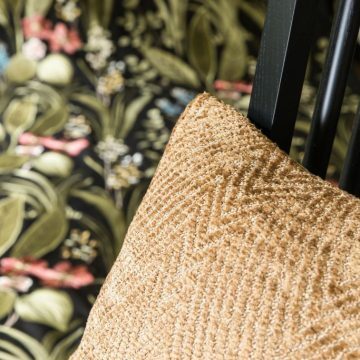 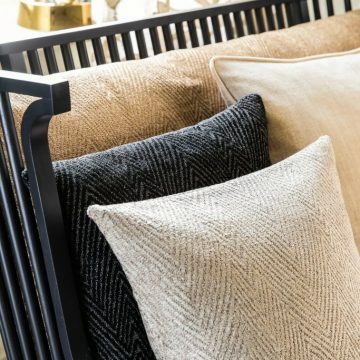 Soleil Bleu – Jeffrey Michaels | Premiere representatives for decorative fabrics, trimmings, wallcoverings, drapery hardware, natural window coverings, and outdoor/indoor furniture. 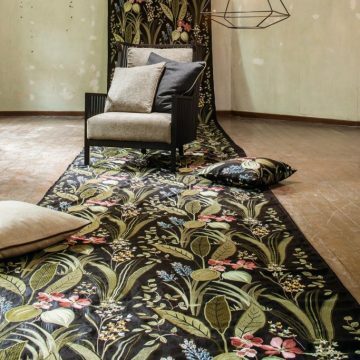 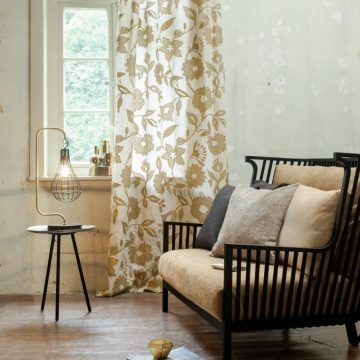 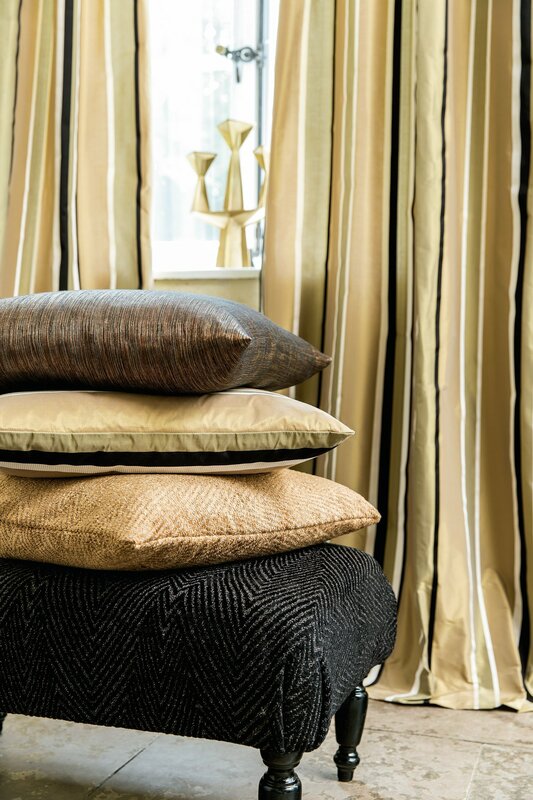 Select materials and sophisticated designs coin the image of the exquisite decoration and upholstery fabrics, evoking the most beautiful nuances of international culture. 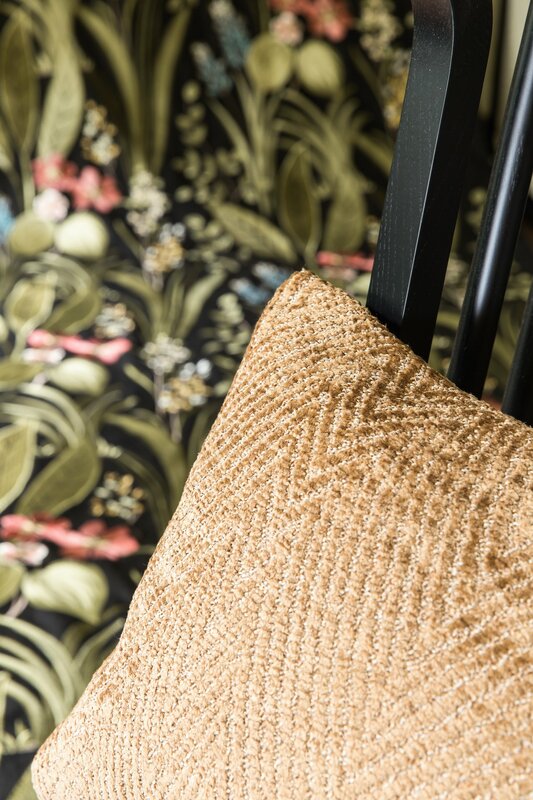 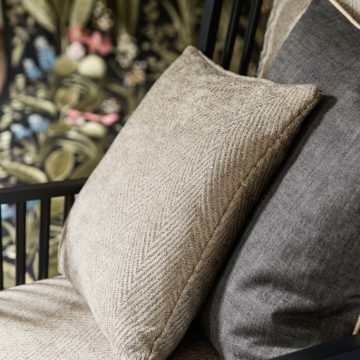 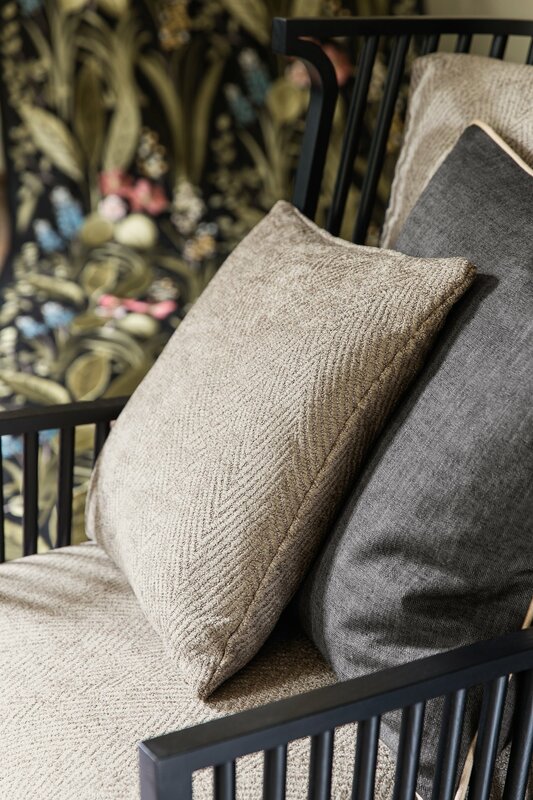 The sensitively coordinated prints and plains, chenille and jacquard fabrics create a multi-faceted range that gives expression to stylish interiors. 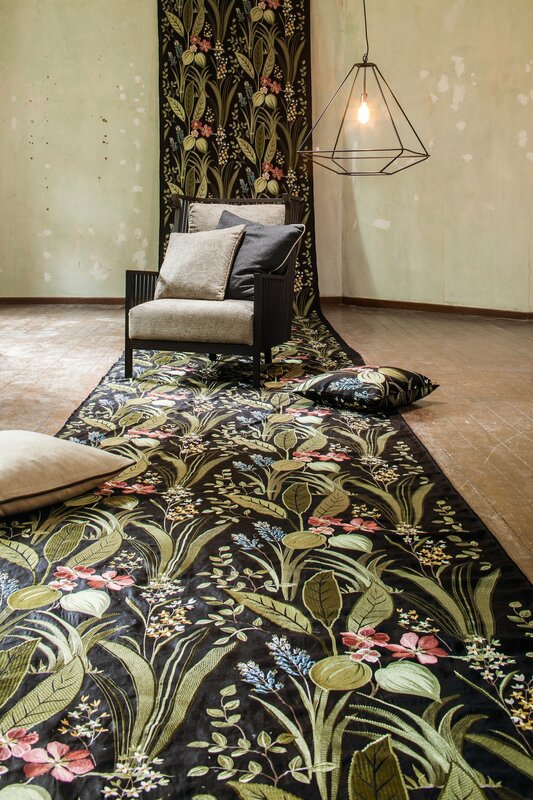 Extraordinary qualities made of natural materials and distinguished by lovely motifs in delicate colours create an atmosphere of enchanting lightness.